As Thanksgiving breathes down our necks and see Christmas quickly approaching like an out of control freight train, my mind becomes obsessed with foods that I love at this time of year. Of course, Christmas cookies are not optional and I want to share some of my favorites with all of you, so you also can be obsessed with me. I was asking my children which cookies they wanted this year and these were all in the running. 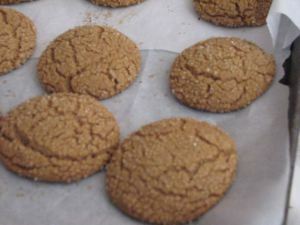 This recipe yields a large batch of beautiful chewy ginger cookies that are a Christmas favorite. 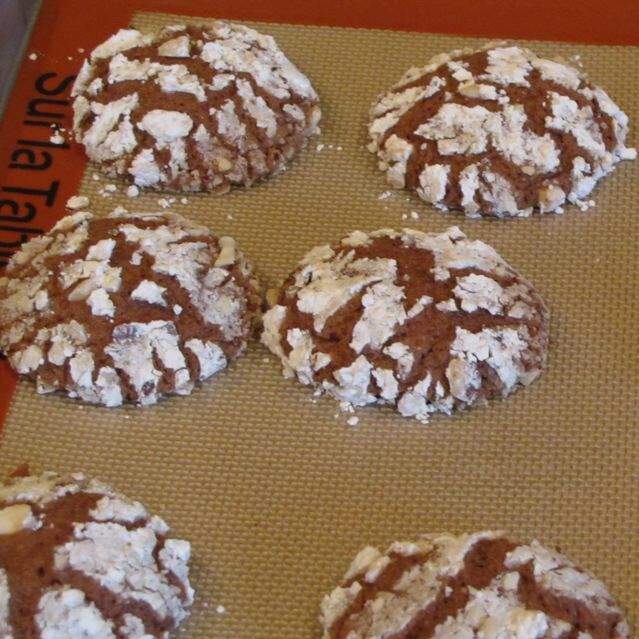 If I only had time to make one homemade cookie at this time of year it would be the one I would choose to make! I love Nutella. I grew up with the stuff and was pleased to find that I could get it in the States as well. My husband once asked me why I did not buy them, and I sheepishly admitted that I did buy it and have it… but have a hard time sharing it. Ha! 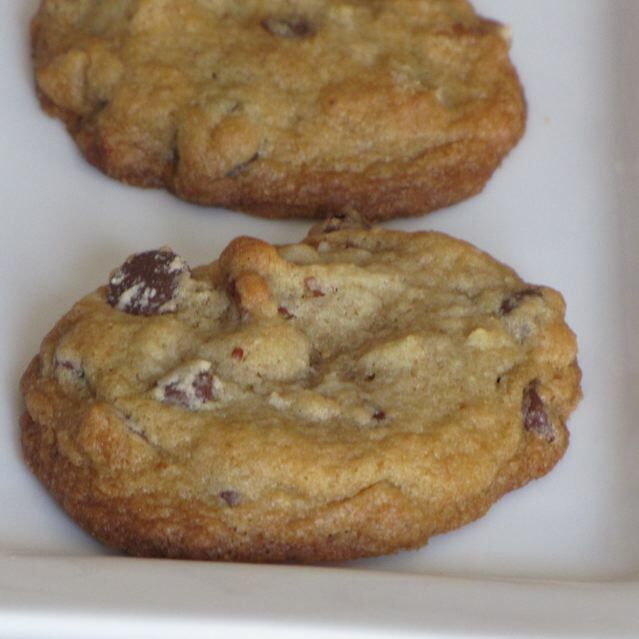 Well, when I make these cookies, I do share them and they are great! Soft and chewy texture. It does use a whole jar of Nutella though – but I promise it will be worth it. Now to find a new hiding place for my stash! 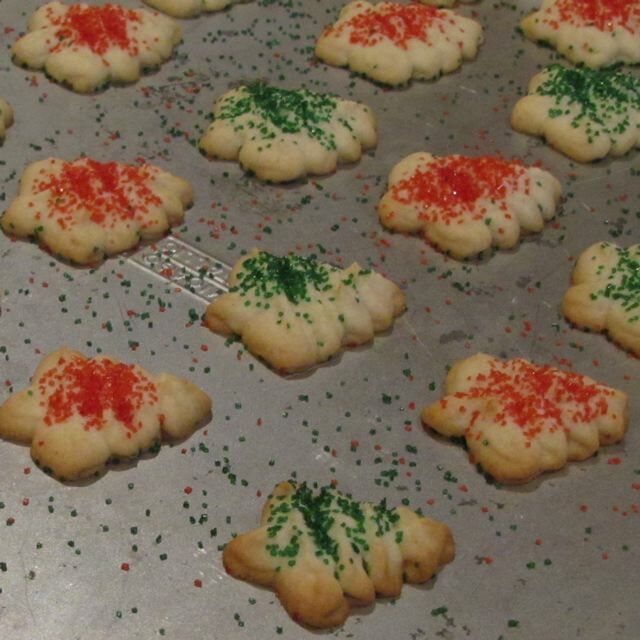 I found these last year, in an effort to find cookies similar to ones my Mom used to make. My mom did not have the recipe anymore, but I was determined to find a replacement and this one is really close! 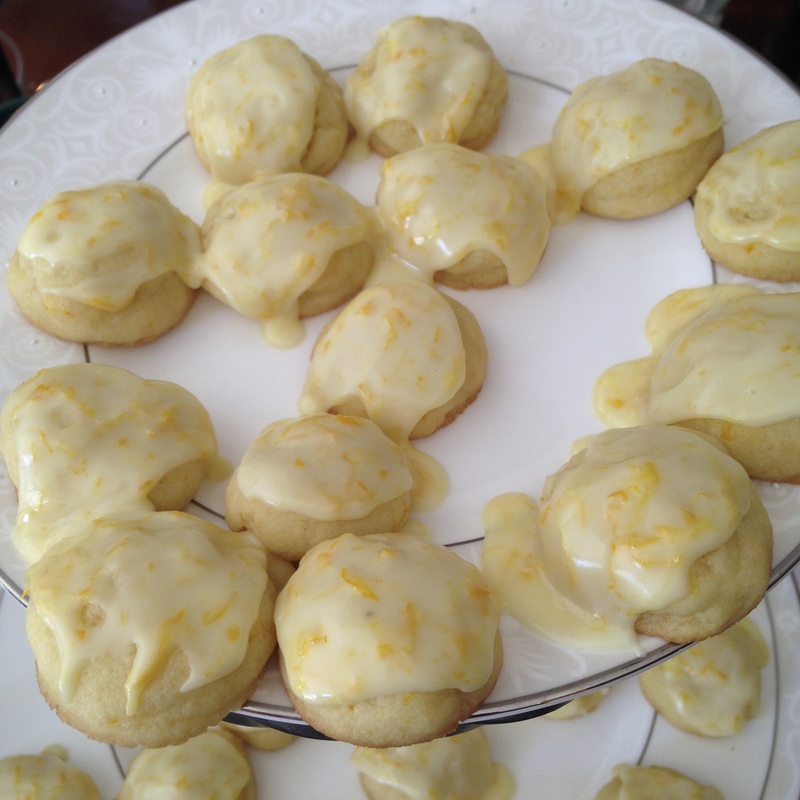 The glaze gives the orange flavor an extra boost. I love these a lot. These cookies are pressed out of a cookie press. They are very popular in Europe. 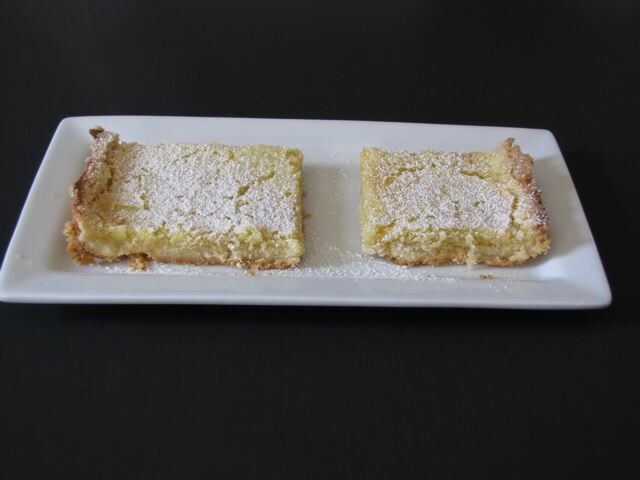 This recipe I found from allrecipes.com – one of my favorite sites to go to for recipes that are rated by members. This recipe is actually on blogspot on my first food blog I made, but never transferred the recipe to wordpress.. I need to work on that! 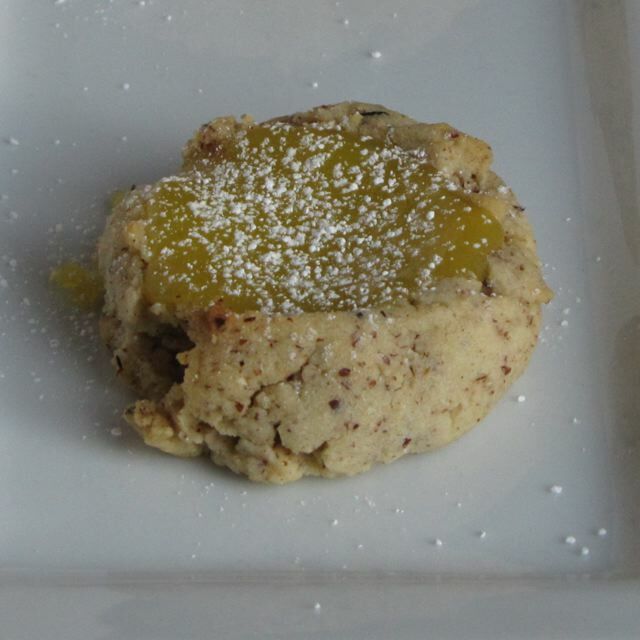 It is a good recipe for shortbread and the dough though a large amount is easy to work with and has a nice flavor. This is another recipe that was on my first blog. It is one of those recipes you make and share with other adults and keep away from the kids (or substitute orange juice for the rum and make them a yummy batch that they can eat). I do not make this every year, I could easily become addicted to them. I made these for a party recently. Homemade marshmallows do require a candy thermometer to make them, but they are well worth the effort and are way better than the store bought ones. They actually melt in hot cocoa and are so good! I hope you enjoy trying some of my favorites. Merry Christmas! 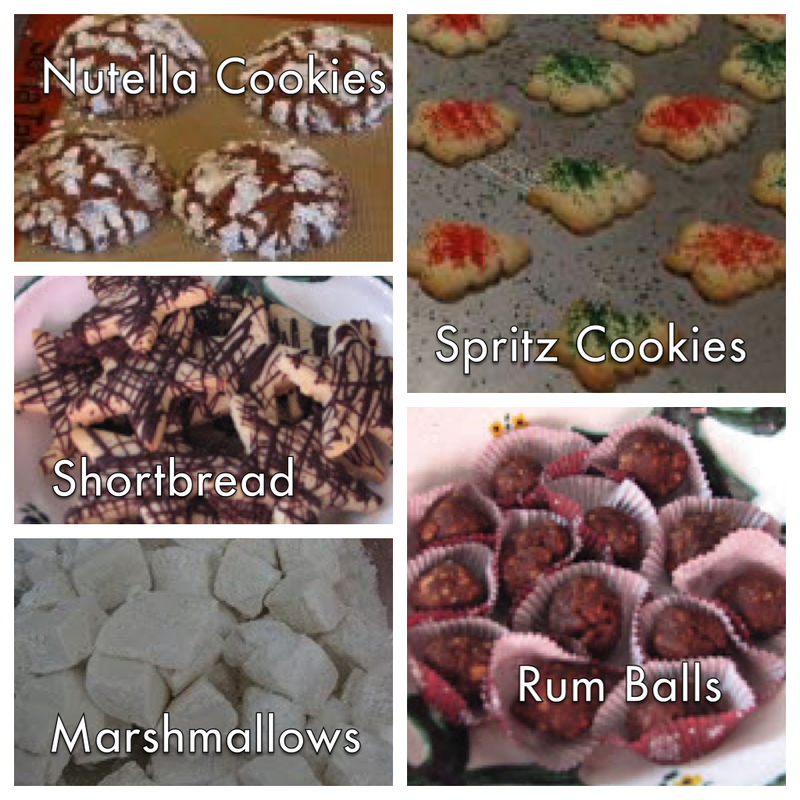 Categories: Baking, Baking - Cookies, Dessert - Cookies, Desserts | Tags: Christmas, Christmas Cookies | Permalink.